Have you been injured? We will maximize your compensation! Contact Keith Williams Law Group today for a free consultation. We work on a no win-no fee basis. You pay nothing unless we recover compensation and damages for you. Our experienced team of Nashville personal injury attorneys help people who have been injured due to the negligence or reckless behavior of another person, product or company. Winning Your Case Is No Accident! Just like in professional sports, winning takes experience, dedication, skill and hard work. Unlike sports, personal injury cases are not played on a level playing field. Insurance companies and large corporations will do everything they can to reduce your entitlement. That is why you need to hire the best personal injury lawyer in Nashville to represent you. Keith Williams Law Group has set the standard in personal injury law throughout Tennessee for over 24 years. Founder and lead attorney Keith Williams is a Board Certified Civil Trial Specialist focusing on all types of auto accidents, including car and motorcycle accidents, truck accidents as well as plane crashes and other aviation accidents, and all personal injury cases. 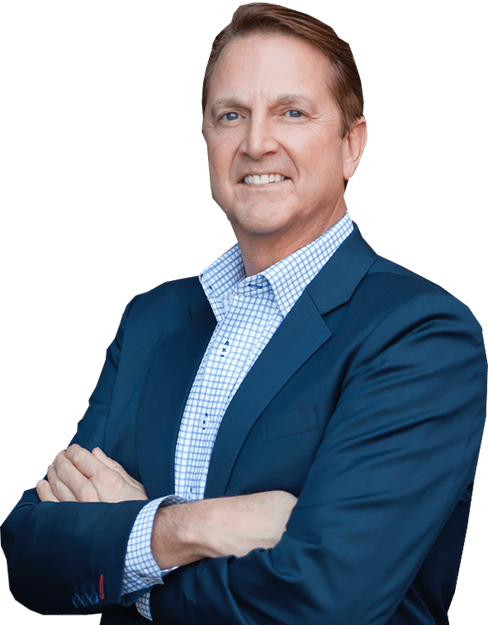 Keith Williams and his team of Nashville personal injury lawyers, paralegals, medical experts, researchers and legal staff will fight for your maximum compensation. Give us a call at 615-313-3999 or fill out our website contact form to begin your no fee consultation process. 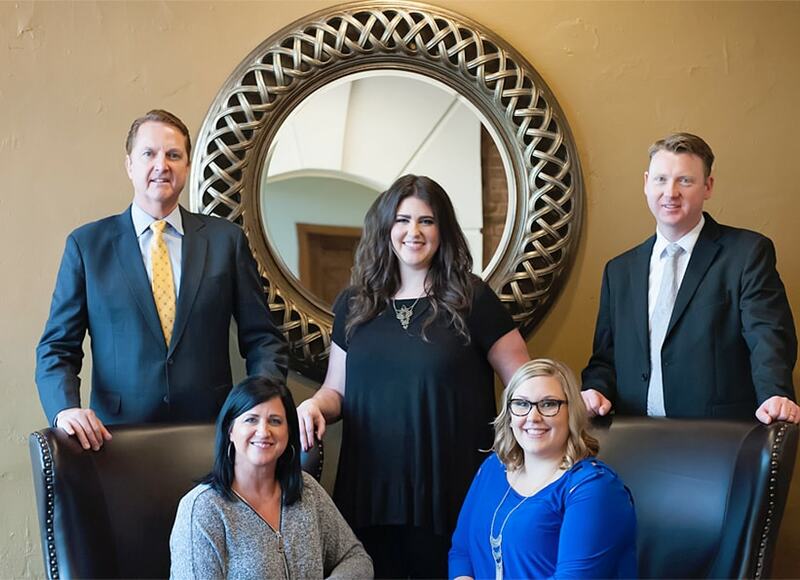 Why Choose Keith Williams Law Group? 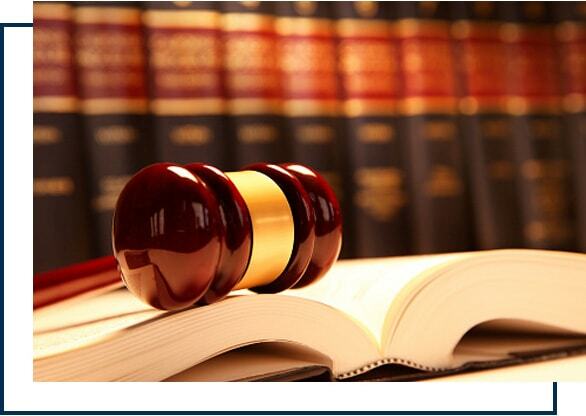 Deciding on the best attorney to represent you can be a difficult decision. It is a decision that can have a significant impact on the rest of your life. We believe that a Nashville personal injury attorney should be judged by three critical factors: Results. Experience. Service. Nothing speaks louder than an attorney’s past results. This is especially true when it comes to personal injury cases where the total value of compensation is critical to not only your future, but also to the future of your family. Keith Williams Law Group has recovered many multi million dollar settlements and verdicts, some of which are amongst the highest ever injury compensation awards in Tennessee. Being rated among the Best Lawyers in America. Achieved the highest possible peer review rating, preeminent, in the Martindale Hubbell peer review system. Board Certified as a Civil Trial Specialist by the National Board of Trial Advocacy (NBTA) – less than 1% of attorneys. Board Certified in Pretrial Practice Advocacy by the NBTA. Highest possible Avvo rating of 10/10. Past Chair of the Aviation Law Section of the American Association for Justice. Past president of Tennessee Trial Lawyers Association. 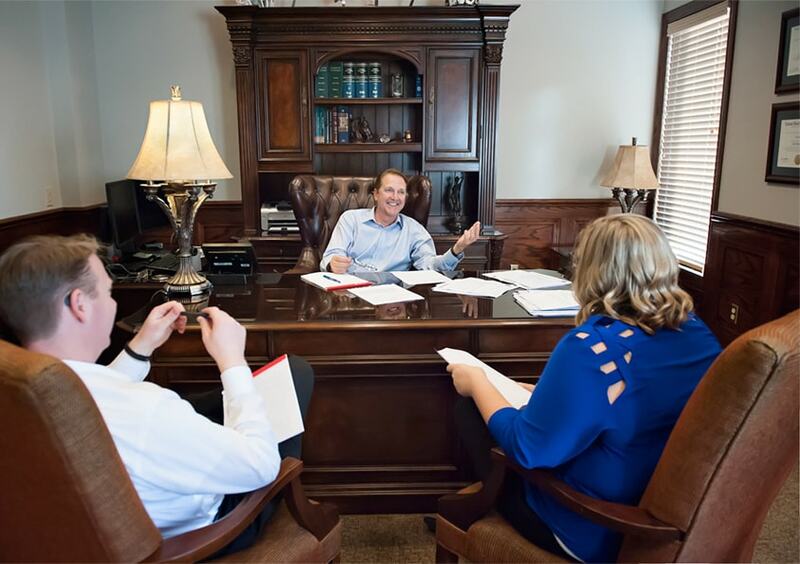 When you hire Keith Williams Law Group to represent you, you will not only get one of the best personal injury attorneys in Nashville Tennessee, you will get a team of professionals who will support you through this difficult time. 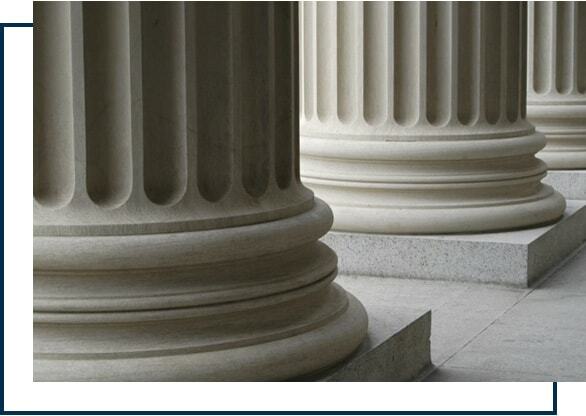 We not only recover damages for you, we protect your rights in every step of the recovery process. Many of our past clients are now amongst our closest friends, and we work tirelessly to safeguard our clients’ future. Special thanks to Tammy (Paralegal) she has helped so much. She has helped me with all of the little details I didn’t even know I needed. She is always friendly and ready to answer all of my questions. Keith, Tammy, Alex and the rest of the team has given close attention to my case which has allowed me to focus on what’s important to me, healing and recovery. One of the BEST decisions of my life has been choosing the Keith Willams Team! I am very happy with the results that Keith Williams and his group of attorneys and paralegals obtained for me in my case. I also appreciated how well the office communicated with me to let me know what was happening and what I could expect and when. It went a long way towards helping me through a stressful time. I wouldn’t hesitate to refer someone to Keith Williams Law Group, they deliver good results. If you or a loved one has been injured in an accident due to the negligent or wrongful behavior of another person, product or business, don’t let a big insurance company pressure you into a settlement that is less than you deserve. Call 866-820-4457 for a free consultation with a Nashville personal injury lawyer to discuss your particular case. There are no fees unless we recover damages for you. Regardless of the cause of your injury, whether it is the result of a car accident, truck accident or an aviation accident, you are entitled to a complete recovery. The attorneys at Keith Williams Law Group will do everything in their power to protect that right, and ensure you receive the maximum possible compensation for your injuries. Call toll free 1-866-820-4457, local at (615) 313-3999 or fill out our online contact form for a free consultation with one of our Nashville personal injury attorneys. With offices in Nashville and Lebanon, we assist people all over Middle Tennesee including Mt Juliet, Spring Hill, Carthage, Watertown and Gordonsville. You deserve to be fully compensated for your losses. Every personal injury case is different, as every accident or injury comes with different circumstances. After you contact our office, we will provide you with more specific details about what you can expect in your case. 1Our Nashville personal injury attorneys gather all of the evidence from the accident, this is not limited to: police and ambulance reports, witness statements, any available video footage, as well as medical records of those injured in the accident. 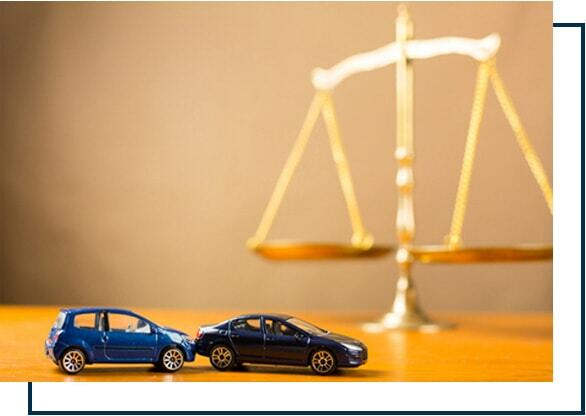 2Our Nashville car and truck accident lawyers will negotiate to settle any damage to your vehicle as well as any other personal property damage that occurred in the accident with the opposing party. This may be the insurance company, truck driver, truck company or even the negligent car driver. 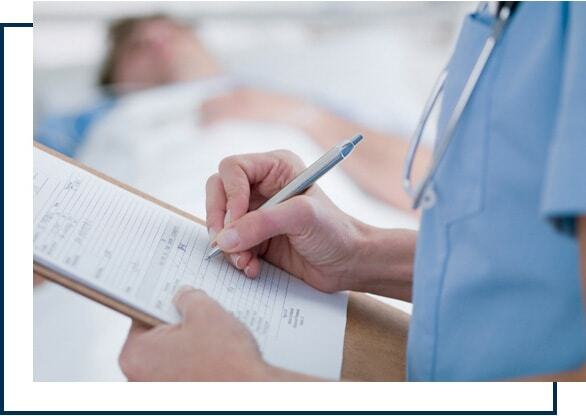 3You obtain the medical treatment that you require to recover from the injuries you sustanied in the accident. You file all medical bills and expenses with your health insurance company. At settlement our Nashville injury lawyers will negotiate with the health insurance company to repay these expenses at a significantly reduced rate. If you don’t have health insurance, file all records and bills and we will repay all medical providers at settlement. 4When you have finished your treatment, our attorneys gather all expenses together to submit an initial settlement offer to the opposing party. In addition to the medical expenses, we will add on compensation for pain and suffering, loss of income and more. 5The Nashville personal injury attorneys at Keith Williams Law Group then negotiate with the opposing party, to obtain the highest possible payment for you. 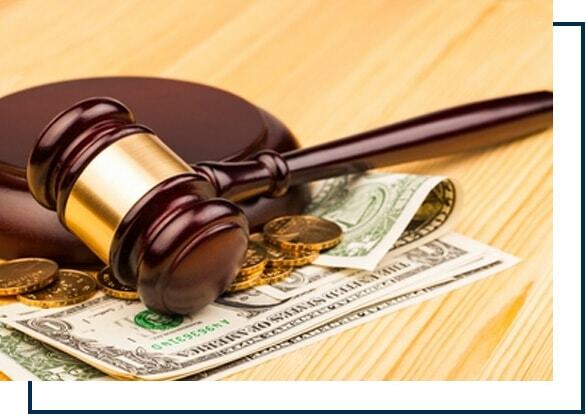 If we cannot reach a satisfactory settlement agreement, we will file a lawsuit to force the insurance company, trucking company or other negligent individual to pay more for your case. 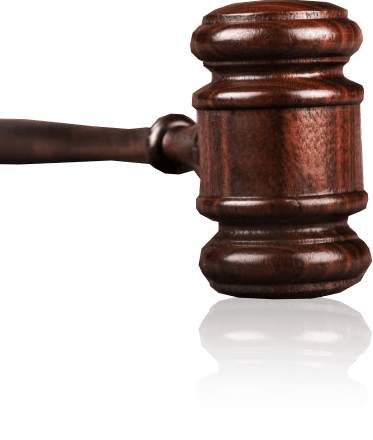 6This process of negotiating a settlement or moving forward with trial continues, until we reach a settlement that you are comfortable with, or the case is litigated before a jury. It is important to note, that you do not pay Keith Williams Law Group any money, until our Nashville car or truck accident attorneys settle your case and recover compensation for you. Insurance providers make every effort to reward themselves, not you. Whenever you are involved in an auto accident, whether the accident involved another car, a motorcycle or a truck, both your insurer and the insurance provider of the person or persons liable for the accident, will make an effort to compensate you as little as possible for your insurance claim. That is why it is crucial to hire a car accident lawyer in Nashville with the experience and proven results of ensuring their clients receive the maximum possible compensation for their injuries and damages. If you don’t carry a camera phone, it is advised to keep a disposable camera in your glove compartment. Taking photos and video of the accident scene will allow you to record evidence that might otherwise be missed. Unless it is required to prevent further injury or another accident, do not move your car from where it stopped after the incident. This will permit law enforcement to observe the final location of the cars in relation to other evidence and reconstruct the accident. If you have to move your car, take pictures of the last resting position of each vehicle involved before they are moved. Always seek medical attention after a car or other auto accident. Get checked out even if you feel OK. Often, the shock and rush of emotions immediately following the accident will mask the pain and you may not realize that you have suffered an injury. Furthermore, some injuries don’t have immediate symptoms and are difficult to fully assess early on. If you don’t seek medical attention immediately following the car accident, the liable insurance companies might use this as a reason for denying your claim, even after the full extent of your injuries has become apparent. So, always see a doctor after an auto accident, regardless of how you feel. Doing this will help our Nashville car accident attorneys to be able to neogotiate the maximum possible compensation for your injuries. Get a police report, even for minor car accidents in Nashville Tennessee. For legal purposes, the police report is the official record of the accident and will provide the insurance companies the details they need to decide how your claim should be processed. Besides, a comprehensive and consistent police report can protect you from being held liable for any claims that fall outside of what has been specified in the report. Collect information from the other motorists involved in the accident. Be sure to collect the insurance details and contact information of all other motorists involved. If the auto accident involved a truck, then collect both the truck company and the truck brokers details. Our Nashville car accident lawyers have successfully sought compensation from both the trucking company and the broker, for the same accident.Record the license plate number and makes and models of each vehicle involved in the accident. You can even use your camera phone to take photos and video to record evidence that can be used to track down any motorist who flees the scene of the accident or who provides you with false contact information. People don’t always tell the truth, especially when they are suspected of having done something wrong. 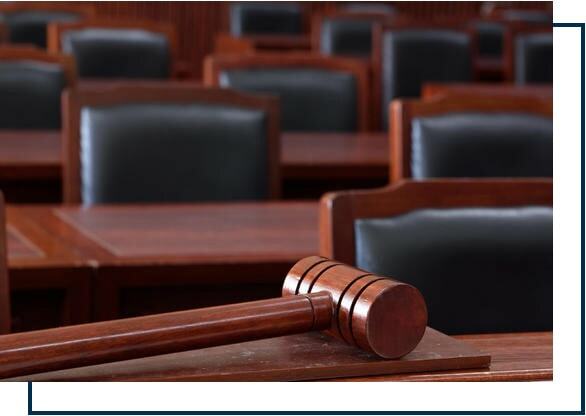 Having an impartial witness to the accident and who can attest to the truth may work in your favor when the liability for the car accident is being disputed. Look for witnesses around the scene of the Nashville auto accident and get their names, phone numbers, and addresses. You can even use your camera phone to record an audio or video testimony from these witnesses at the scene of the accident. Contact your insurance company inside of 48 hours of your car accident. Actually, in many cases, you might want to contact your insurance company immediately. If you are too injured or upset to do so, you might ask an officer on the scene if they would be willing to speak with your insurance agent and provide them with the details they need to begin processing your claim. When you have been involved in a car accident in Nashville, Mt Juliet, Lebanon or anywhere else in Middle Tennessee, you should contact an experienced personal injury attorney at Keith Williams Law Group as soon as possible. Our experienced car, truck and motorcycle accident lawyers in Nashville and Lebanon will take the appropriate measures to preserve evidence and increase your chances of being fully compensated. Our Nashville injury lawyers will take on the task of dealing with the insurance companies, so that you can focus on seeking medical treatment and recovering from any injuries that you have sustained.